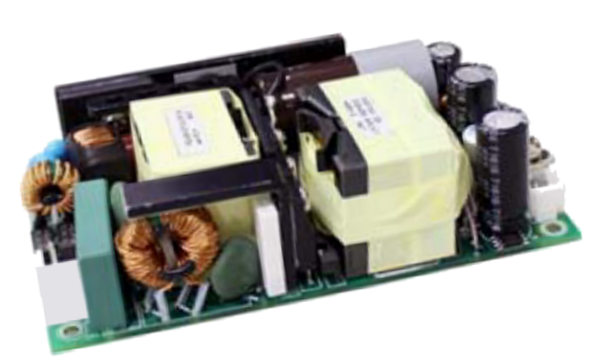 Our state of the art technology yields a very small 4” x 2” footprint, reduces wasted power, and is among the highest power densities available in the market, in the 240W range; exceeding 25 watts per cubic inch. This design brings reduced energy costs, higher reliability and longer product life. The XLM240 is available in 3 versions, open frame, U-Chassis and Enclosed with fitted fan. All are available with, 12V, 15V, 24V or 48V outputs.